SIGN UP for one of the course dates located above in the brown boxes. The class includes 4 hours of power point lecture presentation. concluding with a 25 question multiple choice exam. Upon paasing the exam, you will receive a certificate of course completion that will comply with EPA/RRP and the Massachusetts Department of Labor Standards (DLS) requirements. The renewal certificate is valid for 5 years. At the conclusion of the class there is a 25 mutiple choice exam. Upon passing the exam you will receive a certificate of completion that complies with the EPA and Mass Department of Labor Standards (DLS) requirments. The certificate is valid for 5 years. The Contractor Coaching Partnership Inc, has partnered with United Safety Net to provide the Mass Lead Safe Renovation Supervisor Course. Contractors who have not been trained must take the full 8 hour LSRS course. RENEWAL; Contractors trained on the Lead Safe Renovator Supervisor class must complete the 4 hour refresher course to renew their certifications within 5 years. The State of Mass Department of Labor Standards recommends that contractors obtain their training within a minimum of 60 days before their 5 year expiration date. Certified Renovators/Lead Safe Renovator Supervisors can obtain the renewal before the 60 days. if you let your Certification lapse you cannot perform RRP work. Region 1 OSHA and EPA sign agreement to joint enforce RRP and OSHA in New England! Why choose Mark (TCCP President) for your Mass Lead Safe Renovator Supervisor Training? Simple, we are contractors training contractors with extensive experience in the remodeling and home improvement industry. In 2010 The Contractor Coaching Partnership Inc provided training for over 4000 contractors in Mass and 1000 in New York. 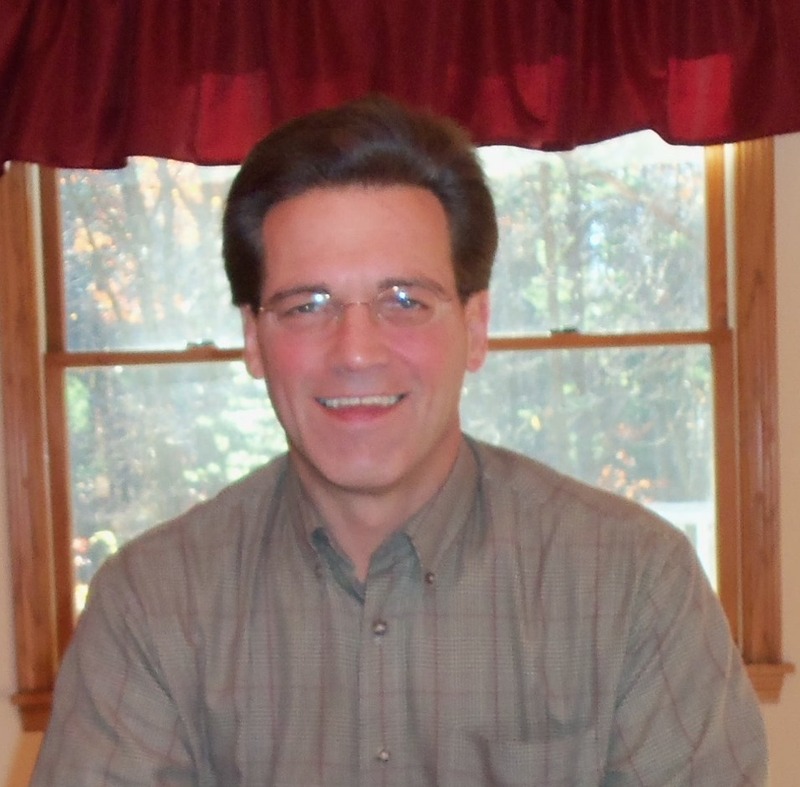 Mark is a contractor business coach working with residential contractors all over the country. We meet often with the EPA and Mass DLS to stay abreast of changes to keep the industry informed. Check out Shawn McFadden's RRPedia blog, which is one of the most comprehensive resources on the RRP Law in the country. Need training near your location? We partner with lumberyards, associations and material suppliers to bring this training to your contractor clients. Contact us today! Anyone disturbing more than 6 sq.ft. of interior and/or 20 sq.ft. of exterior painted surfaces on pre-1978 homes. In addition, to the training we offer implementation coaching and training to insure that the RRP lead rule requirements can be seamlessly installed into your business. Check out our workshop page. If you would like a workshop in your area please contact us. Massachusetts Contractors; If you have not obtained your Mass Lead Safe Renovation Contractor License yet we can help you. Many contractors are not aware that MASS took over the law in July of 2009. There are many changes that you need to know to make sure you are not vulnerable to fines and work stoppages. Please call us if you do not have your lead license, are not up to date on the Mass changes or if you need help. We trained 4000 contractors last year and are helping guys and gals everyday figure out how to deal with RRP issues and implementation. You do not have to face these confusing regulations alone. For contractors outside of Mass we can help you as well with our RRP Coaching services. Registration fees are non-refundable unless cancellations are made three weeks prior to the training date. Cancellation or change date administrative fee is 50.00 per registrant. No shows are not refunded or credited to other dates. Pre-registration is required. Dates may be cancelled for insufficient registrations and all monies will be refunded in full or applied to a future training.